Owning a top-notch luxury car or supercar is like living a dream on wheels. Those wealthy few who can afford these beasts know what a complete package of power, speed, looks and features look like. Let us take a look at the top 5 luxury cars you will never afford. The list consists of only cars which have a proper price tag and not auctioned to a high price. 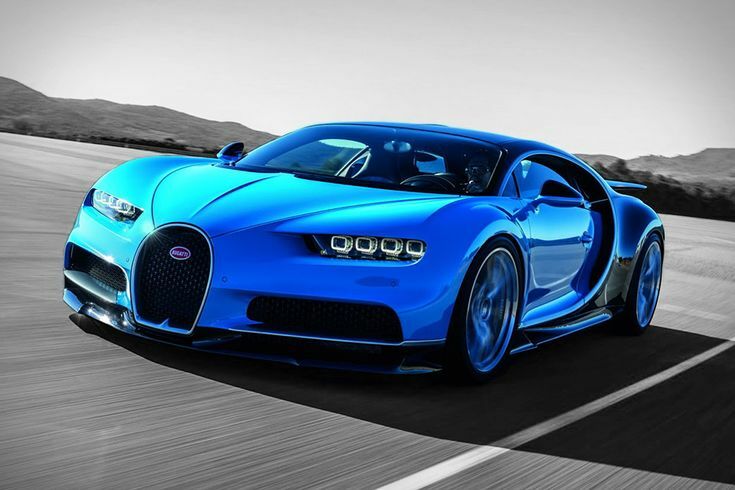 The latest brainchild from Bugatti launched in February this year is currently the fastest car in the world. Under safety regulations, Chiron boasts of a top speed of 261 mph which is rumored to be above 280 mph otherwise. Only 500 units of this model is currently slated to manufacture and at $2.6 Million each, it is one of the most luxurious and expensive cars in the present market. This custom-designed supercar is an impeccable blend of style and performance. With futuristic looks and visually appealing aesthetics paired with a top speed of 240 mph, Lykan Hypersport is another dream machine priced at $3.4 Million. A list of the most luxurious cars is incomplete without a Lamborghini and this stunner of a car was designed to mark the 50th anniversary of Lamborghini. The Veneno looks like a mean machine straight out of a sci-fi movie and reaches a top speed of just over 220 mph. Priced at $4.5 Million, only 9 units were manufactured all of which were pre-booked even before the launch. Although a fierce competition in aesthetics and performance to the other cars in this list, the CCXR Trevita is the second most costly street-legal luxury car in the world because it is literally coated with diamonds. This luxury car reaches a top-speed of 254 mph is priced at a staggering $4.8 Million and only 3 units were officially manufactured. A custom-made car catering to the request of Fulda tires, Maybach Exelero is the most expensive car ever manufactured and sold. Boasting a top speed of 218 mph and horde of amenities, the only unit manufactured was priced at a staggering $8 Million and this was in 2004 that too after adjusting the then inflation.